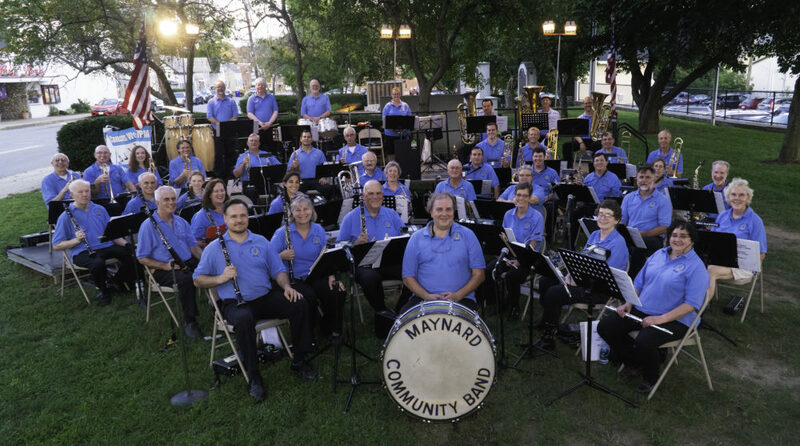 Directions to Fowler School | the "MAYNARD COMMUNITY BAND"
The Maynard Community Band rehearses in the band room at Fowler Middle School in Maynard MA. Check the rehearsal schedule to confirm where the next rehearsal will be held. Tiger Drive is a crescent that opens on each end to Rt 117 just beside the high school football field. The high school, middle school, and the elementary school are the only buildings on Tiger Drive. Fowler Middle School is the one in the center. To find the band room, come in the main entrance which puts your in the area outside the auditorium in front of the school store. The band room is behind the auditorium. Find the hallway to the right of the auditorium and follow it to the end. The band room is on the left at the end of the hallway. Check the Fowler School Calendar for scheduled school closing dates that would prevent the band from practicing at Fowler that night.